Parks Canada has just announced their “early bird promotion” is available now – but only until March 31, 2018! 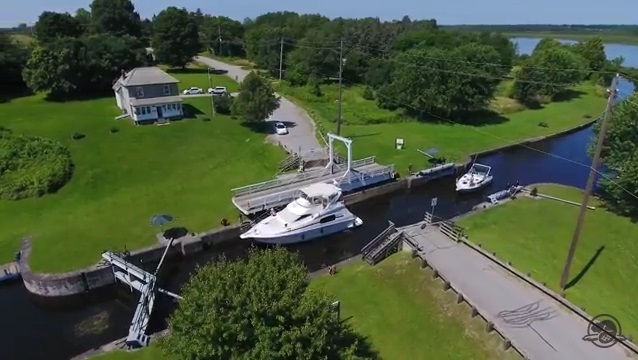 Boaters can save 20% on the regular price of the 2018 Seasonal Lockage Permit on both the historic Trent-Severn and Rideau Canals. Plus, to save even more, they can save an additional 10% off the price of mooring with 20% off the price of lockage when you buy the Seasonal lockage and mooring package. Order your permits before March 31, 2018 to get these incredible deals! If you want to have a unique nautical experience at an affordable price, moor your boat for the night at one of the docks and sleep in an oTENTik along a Parks Canada historic canal. It’s an original way to combine the comforts of home and a taste of adventure. Relax, enjoy activities nearby and be one of the first to lock through in the morning. Plan ahead and make your summer camping reservations now. Want to tour the canals and locks in advance of visiting? Check out the Parks Canada video playlist on YouTube.